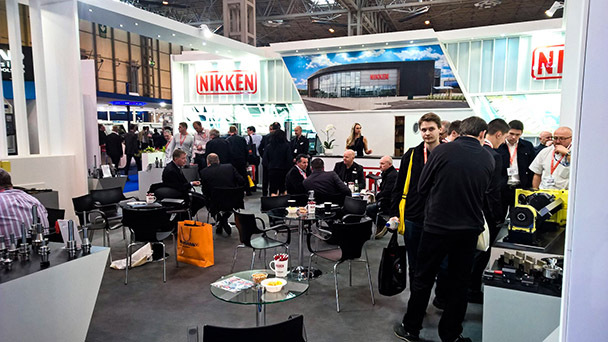 MACH is over for another two years and after a lot of hard work and effort, the NIKKEN exhibition stand has been dismantled and all the equipment has been safely returned from the show. 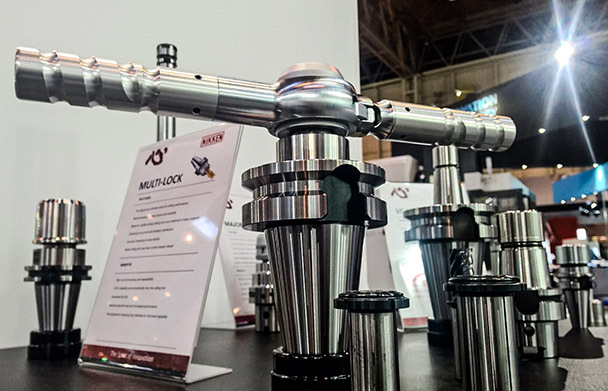 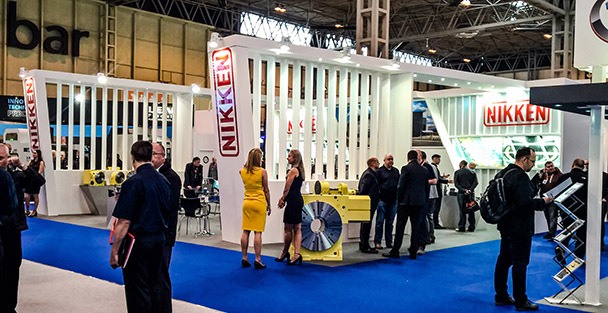 MACH 2016 was a fantastic event for NIKKEN, with hundreds of enquiries being placed for a wide range of different products, including the eMAC digital boring system, next generation of Tool Presetters, Workholding and Clamping systems, CNC Rotary Tables and the full range of NC tooling. 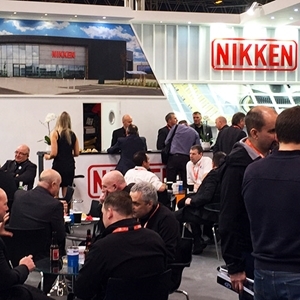 In addition to enquiries being placed about products and solutions, lots of discussions were held between NIKKEN and various partners around upcoming collaborations and ongoing projects – ensuring that the performance of high-value manufacturing is pushed to the limits of available technology. 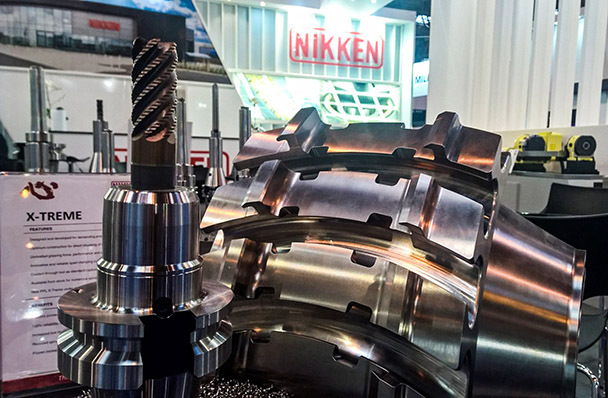 MACH may be over, but there is now the opportunity to visit us at the NIKKEN Innovation Centre Europe (NICe) and witness the latest solutions in operation - simply visit the “Visit NIKKEN at NICe” page, review the information available and request a visit and we will get back to you discuss your itinerary.